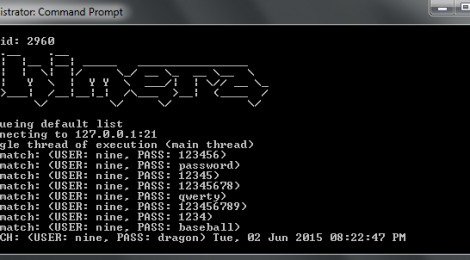 Browse: Home / Chimera Beta – Simple FTP/FTPS dictionary bruteforcer. Chimera Beta – Simple FTP/FTPS dictionary bruteforcer. Chimera is a Simple FTP/FTPS dictionary bruteforcer. ← Updates Lynis v-2.1.0 : is a system and security auditing tool for Unix/Linux.